Happy and Healthy: What on Earth is Activated Charcoal Powder? What on Earth is Activated Charcoal Powder? Before The Natural Health and Supplementary Products Bill is passed through Parliament in December of this year I want to take the opportunity to tell you about Charcoal Powder. You see I won’t be able to tell you about it next year as making health claims for various natural products like this will be disallowed. That’s quite disturbing isn’t it? We’ve had a bit of a run on Charcoal Powder over the last few weeks. 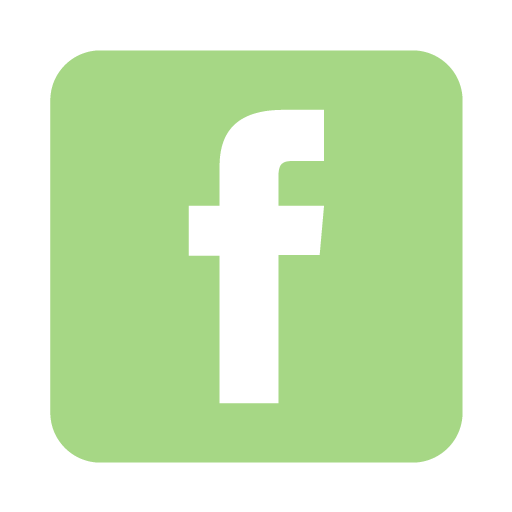 People are getting to know how very useful it is? 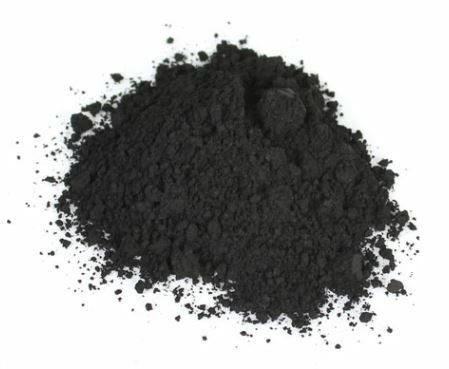 What is medicinal grade charcoal powder? A very fine black powder made from charcoal that has been cleaned to high standards of purification then steam activated and dried. This powder is so fine that it has a huge number of pores in its structure as well as a huge surface area. You’ll see why that’s important in a minute. Medicinal Grade Activated Charcoal is not produced in NZ. This is not the same as the charcoal you would find in your fireplace! What do you use it for? As it adsorbs most organic toxins, chemicals and poisons before they can harm the body, activated charcoal is an effective antidote against stomach upsets and poisoning. Some emergency rooms administer large doses of activated charcoal for certain types of poisoning. I keep it in my first aid kit. It can also be used as a poultice on infections, or infected insect bites for example, as it draws poison out of the cells. 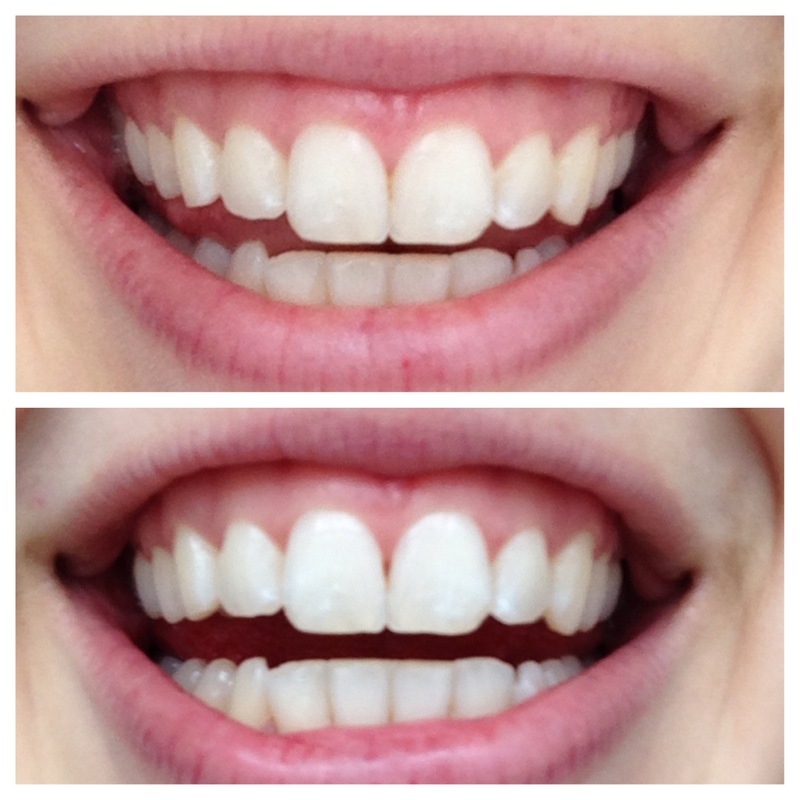 Some people use it to clean and whiten their teeth. I haven’t tried that yet. Though, in theory I could see that it might work because of the absorption capability. How does activated charcoal work? It works by binding or rather “adsorbing” chemicals to itself, which reduces their toxicity through the entire length of the stomach and intestines. The charcoal then passes out of the system along with whatever was causing the stomach upset or poisoning. Stools will appear black for a day after taking charcoal. Adsorption is the binding of particles to a surface rather than the filling of spaces or pores in a solid. 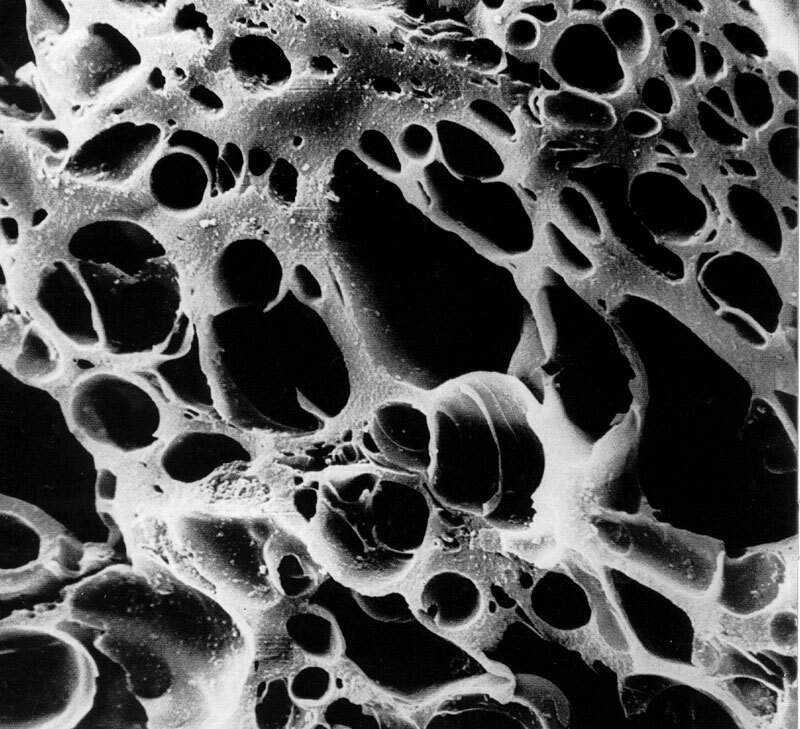 Sponges absorb – the spaces within the sponge are filled with water for example. In adsorption the chemical actually bonds itself to the surface of solid, in this case charcoal. You can see from the physical structure of the charcoal powder that minute pore spaces mean there is a very large surface area onto which toxins or other substances can attach. Is it safe to take? Yes it’s safe to use. I would only use it once in a while not every day. It’s a safe, natural remedy that has been used for many years. In our family if either adults or children are feeling nauseous and we know there’s a stomach bug going around we’re onto the charcoal straightaway. It has worked well for us. I have used it as a poultice for an infected cut and I’m going to try whitening my teeth with it. Don’t use it within two hours of taking other medication or supplements as it will render them ineffective! Before using though, it’s wise to check for any contraindications. Here are links to the Mayo Clinic and Drugs.com for their comments. How do you take it? One to two tablespoons in water and drink it QUICKLY! If you have a stomach upset within a couple of hours you should notice a difference. 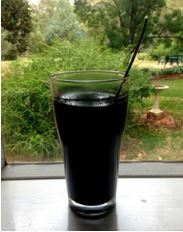 There you are then, Activated Charcoal - very worthwhile to have in your first aid kit for vomiting, tummy bug, poisons, stings, insect bites, infections and more. Happy shopping and remember "you don't need to be fanatical, just wise". Sugar Focus 'Doesn't Let Fat off the Hook'! Alkaline Water and Why To Avoid It!